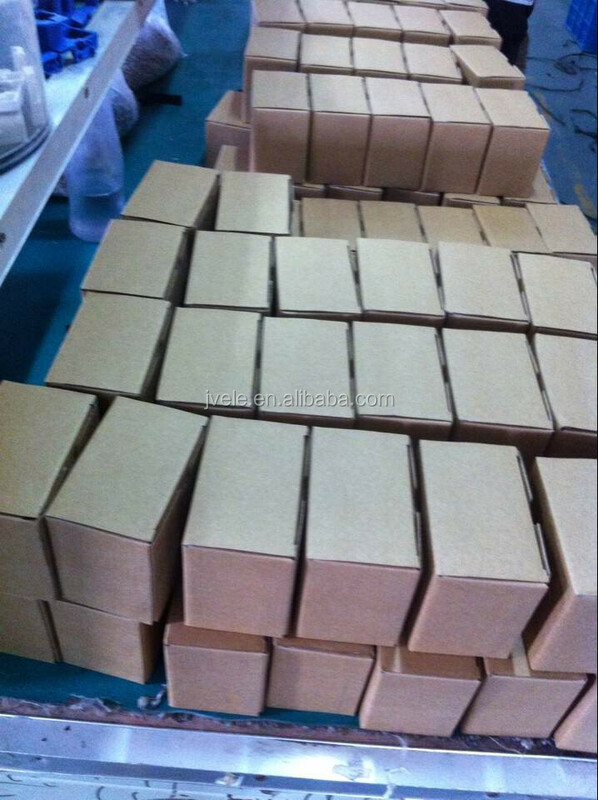 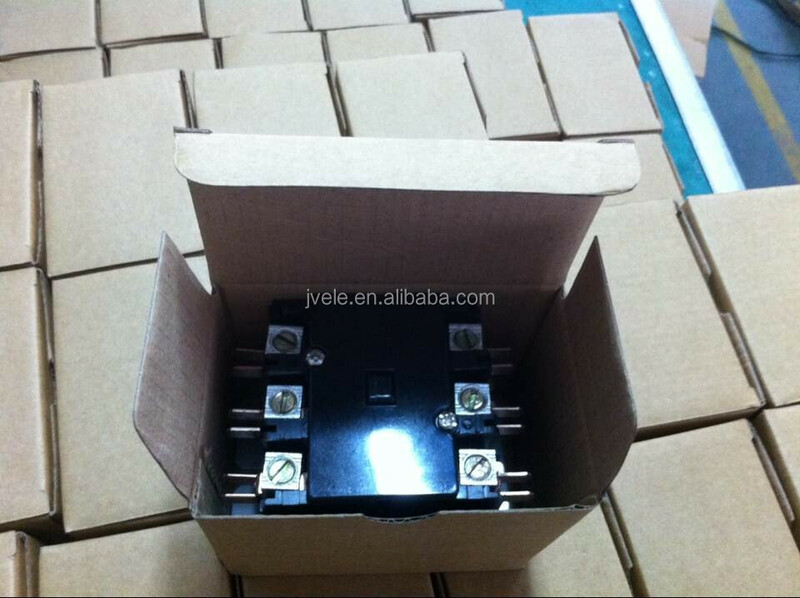 less than 10 days ,depend on the order quantity. 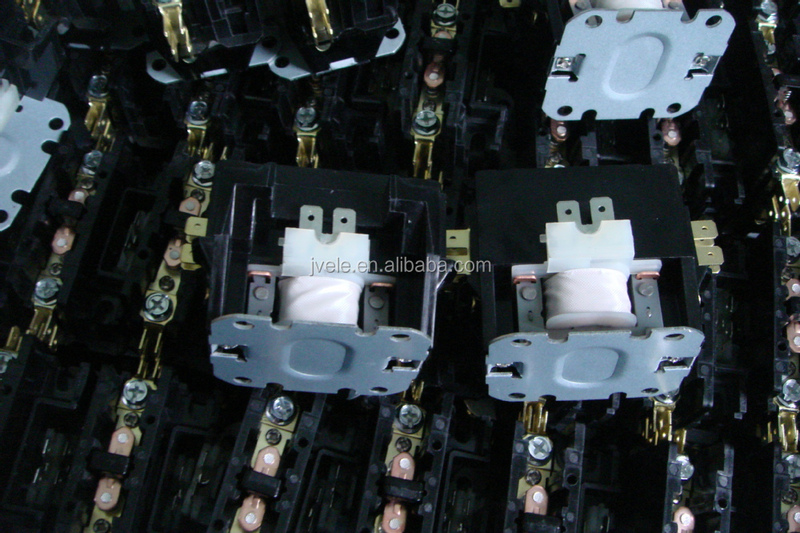 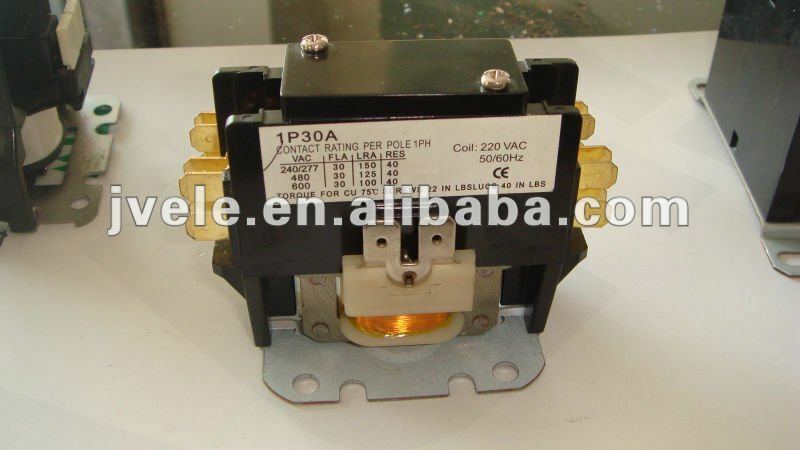 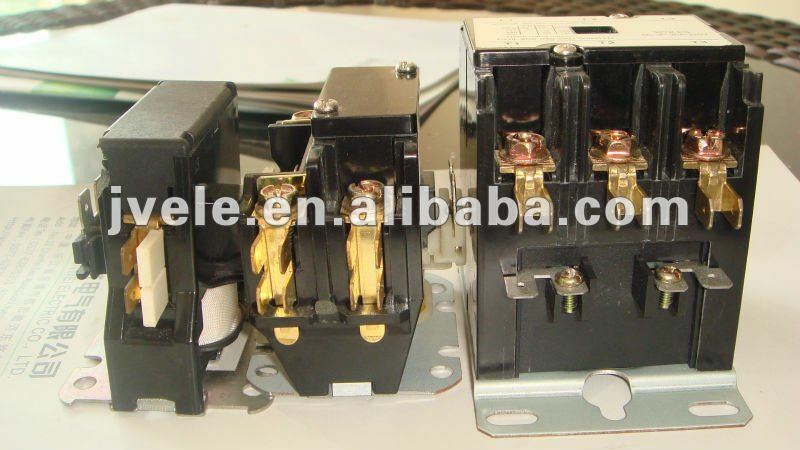 HLC-1PQ04GG (2P/40A/120VAC)Definite Purpose Contactor(Follow Defers To DP Contactor),Mainly Is Suitable For 50Hz Or 60Hz, When The AC-8a Use Category Fixed Working Voltage Is 240V Or 277V The Nominal Current Up To The 40A Electric Circuit, Is Suitable For The Starting And The Control Single-Phase Motor (Or Compressor) And Other Single-Phase Loads.Mainly Uses In The Domestic Electric Appliances Profession, Specially In Air Conditioning Profession,Conforms To IEC60947, UL508 and GB14048standard. 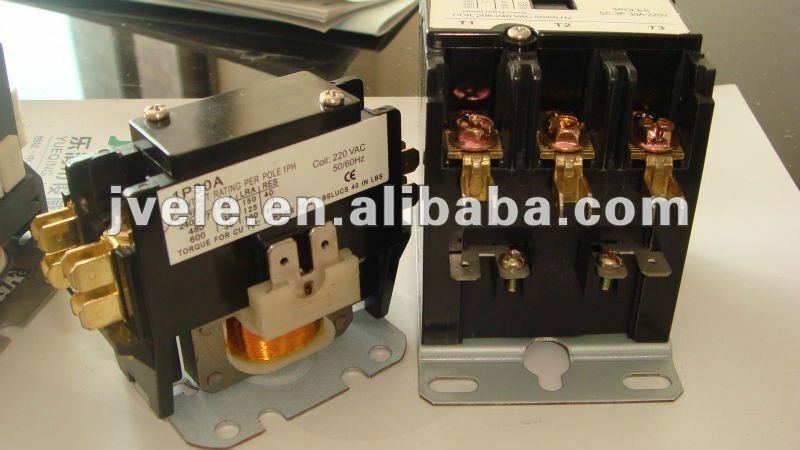 HLC-1NT00AAC Is Suitable To Exchanges 50 Or 60hz, Fixed Working Voltage To 277v, Fixed Operating Current To 20A Single-Phase Load Circuit Control,At Present, Widely Applies To The Single-Phase Mechanical Device Main Circuit As Well As The Single-Phase Air-Conditioner Compressor Control.